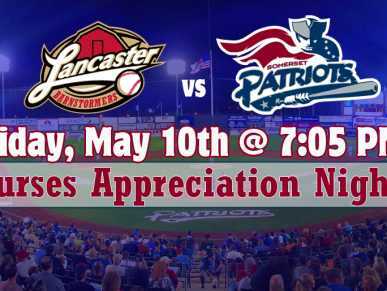 The game features Mental Health Awareness Night at the ballpark. 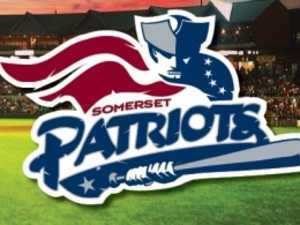 The Somerset Patriots and Hackensack Meridian Health Carrier Clinic will bring awareness to mental health and alleviate some of the stigma and misconceptions surrounding mental illness. 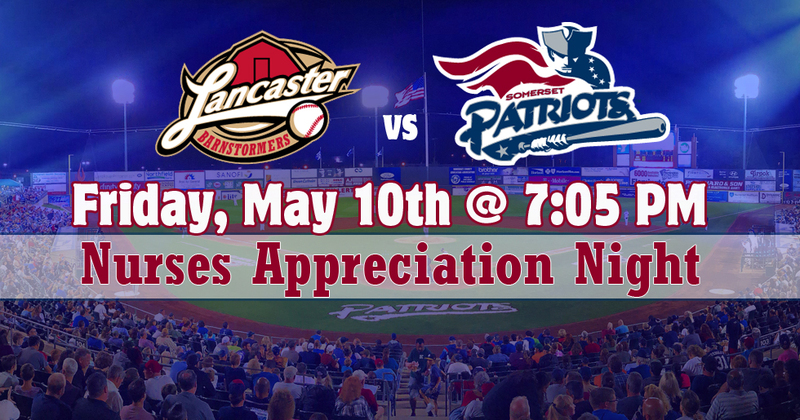 Don't miss fireworks after the game!